In this weeks blog post i reported about my first experiences with an iPhone which i bought at a very good price a couple of weeks ago. 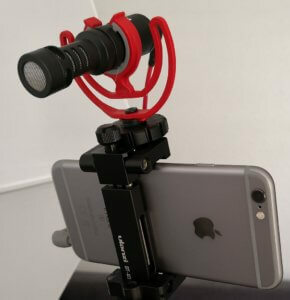 I decided to do this because my Huawei Mate 10 Pro has diffculties to handle an external microphone and a couple of apps for video/photography offer more features and capabilites compared to their Android counterparts. Now i can capture videos and audio recording can be done with the Rode mic. 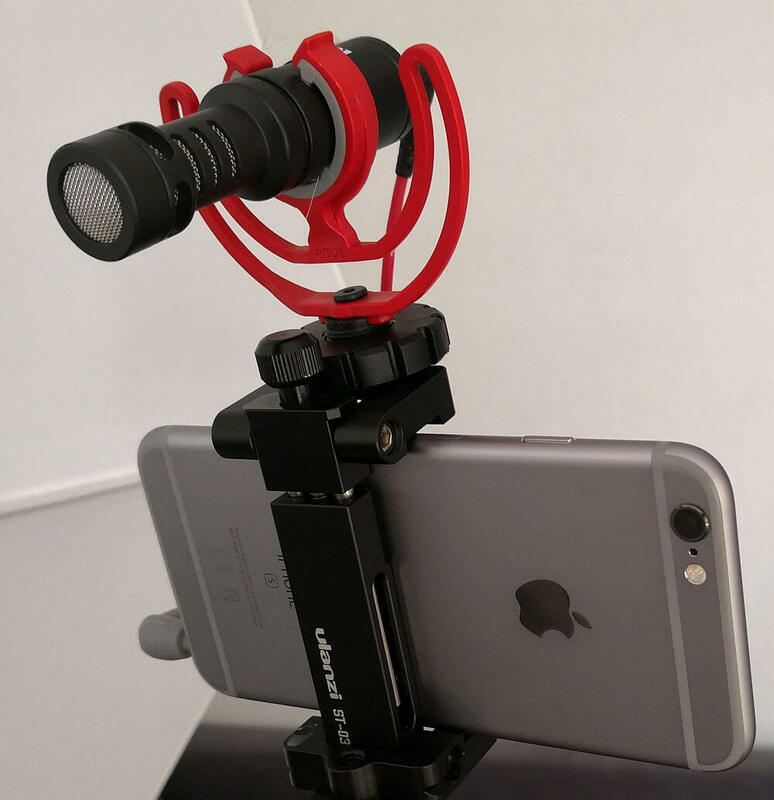 Audio recording now can be manually controlled by the app Filmic Pro and i don’t have to do this with a second smatphone and the Rode smartLav+ mic. With the FilmicPro app videos can be recorded in much higher bitrate and even longer videos won’t result in splitted video files anymore. I store my photos/videos on a 2TB Seagate hardrive so far. Photos from this year and 2 years back are stored on a larger SSD. But now the free storage space on the harddrvive went down to less than 100GB. So i had to buy a larger harddisk and decided to get a Toshiba X300 4TB. According to my tests with this drive it is a little bit faster (over 175MB/sec) compared to my older Seagate drive but this might be caused by the larger buffer (128MB) on this drive. I connected the drive and didn’t determine the new dribve to be louder, but my old Seagate has 7.200rpm too. After connecting the new drive i had to copy all files to the new drive which took a little bit over 5 hrs. 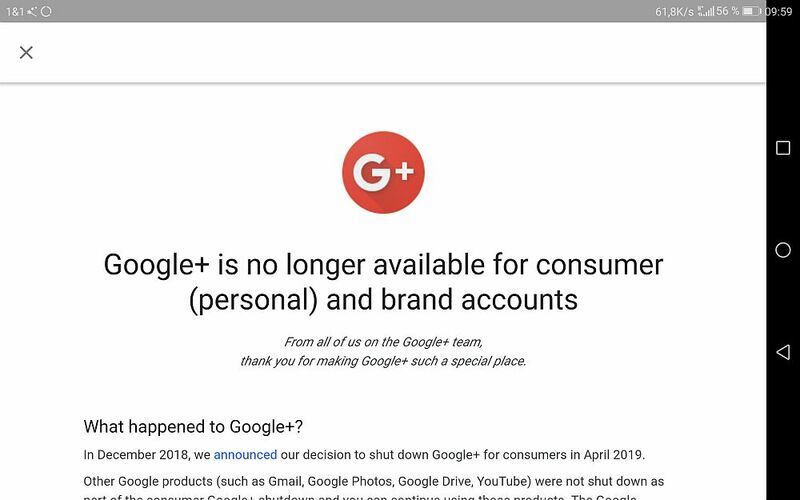 Then on Wednesday after a long period Googl+ was closed for private accounts. Apparently Google’s attempt to built an competitor to FaceBook has failed. I sort fo feel sad about this because i liked the Google+ communities and a had a lot of followers. The alternative MeWe is in builtup at least for me. But you can find me on FaceBook, Instagram andTwitter and my fotos are uploaded on flickr. 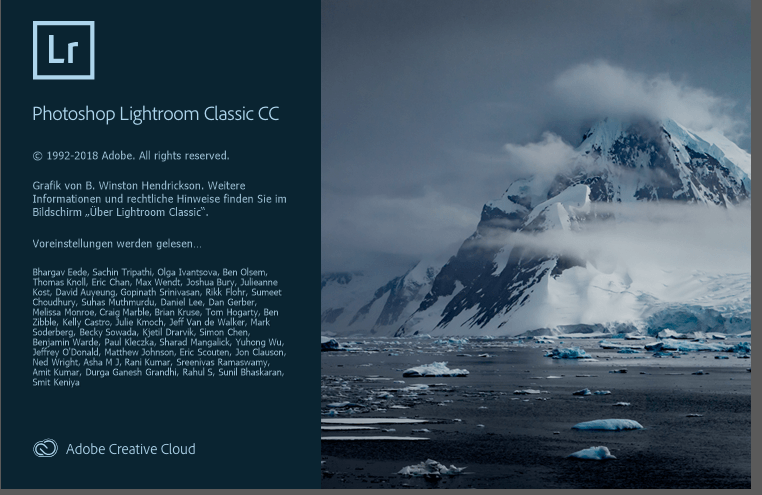 And at last Adobe released new versions of Lightroom Classic, Lightroom CC and Adobe Camera Converter on April 4th. With this update we get version 8.2.1 and because of this version you might know that there are no new functions implmented. 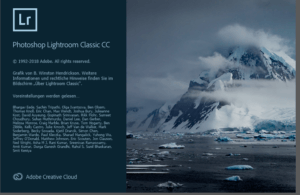 Adobe added support to newer cameras like the full-frame mirrorless cameras from Panasonic and the Canon EOS RP.